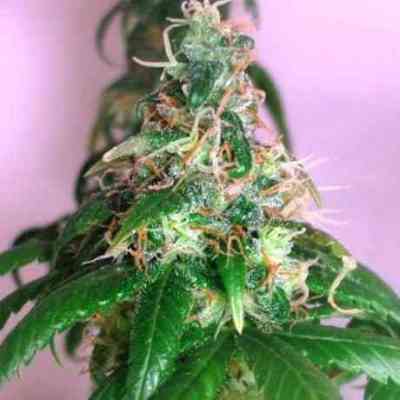 A sensational and radical new marijuana mix, New York Power Diesel (Nirvana NYPD) is an F1 hybrid of our popular Sativa Mexicana seeds and a specially stabilised Aurora Indica. The latter's heavy, greasy narcotic buzz beautifully takes the edge off the crispness and speedy effect of the former. NYPD's shockingly powerful terpenoids result in a marijuana with a lemony flavour and the diesel-like aroma that inspired its name. Its plants grow tall stems with a surprisingly tight bud structure. 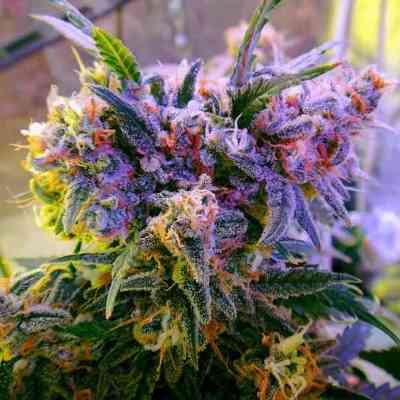 The amount of dry marijuana these seeds produce is not overwhelming, but definitely still worthwhile!.